Customers and friends have been asking about heavier weight yarns. 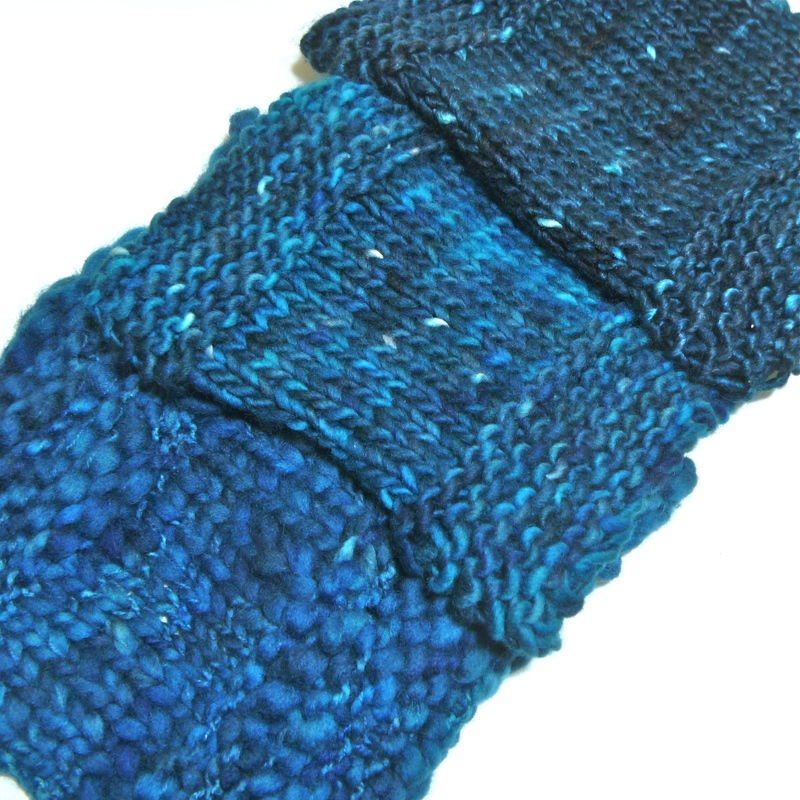 So, I spent part of my work week testing some bulky yarn samples and trying out a new colorway. Up first is an exaggerated bulky thick and thin. 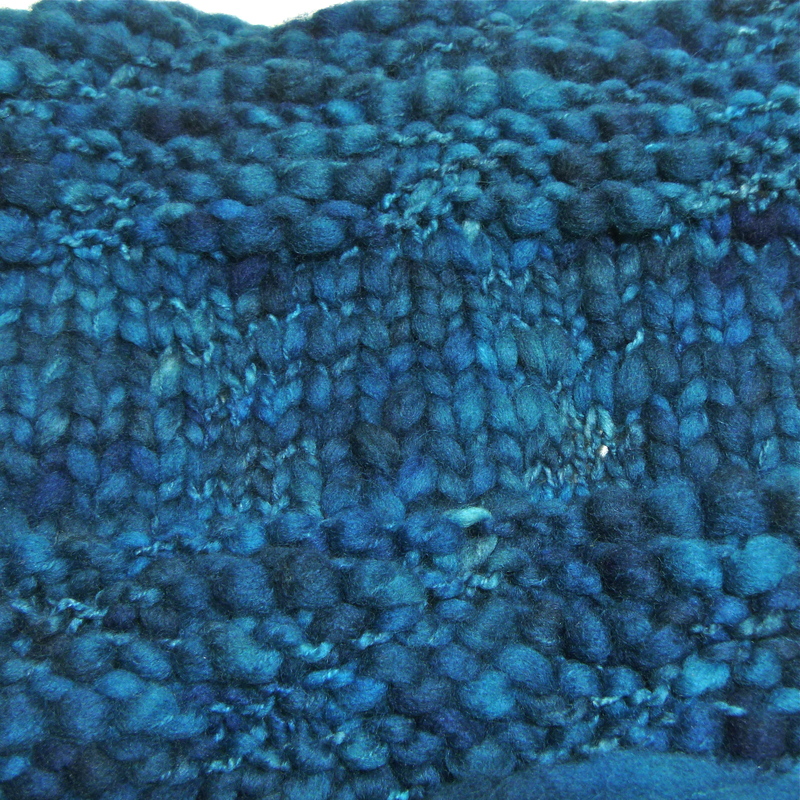 It very soft and squishy and perfect for cowls. PERFECT. Then we have this heavy worsted merino single. 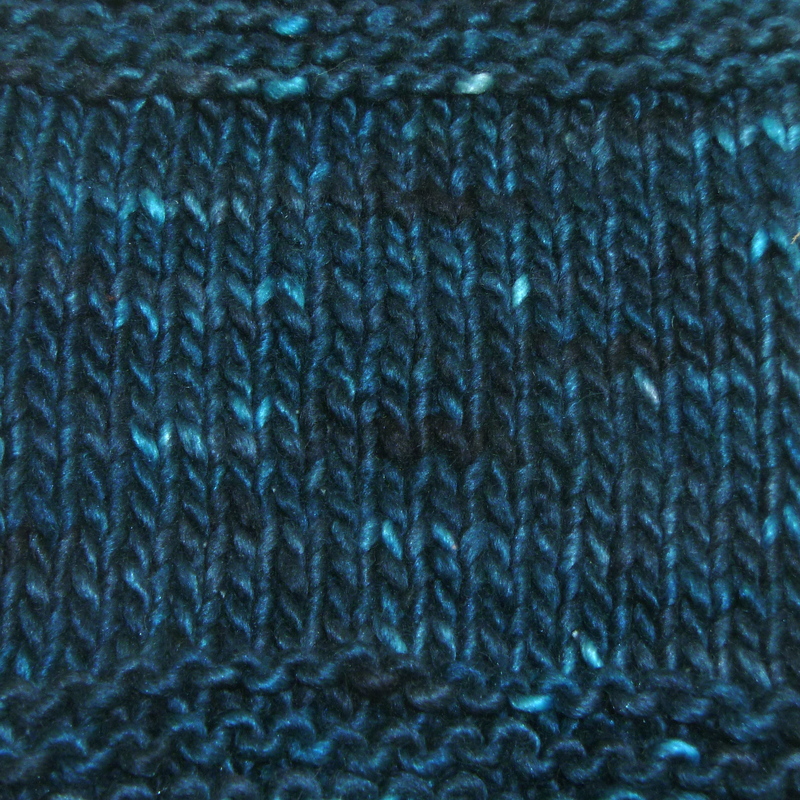 Again, very soft, but with a much less exaggerated texture. And last is a merino/silk single, also in a heavy worsted weight. This one is drool-worthy. Here they are side-by-side. 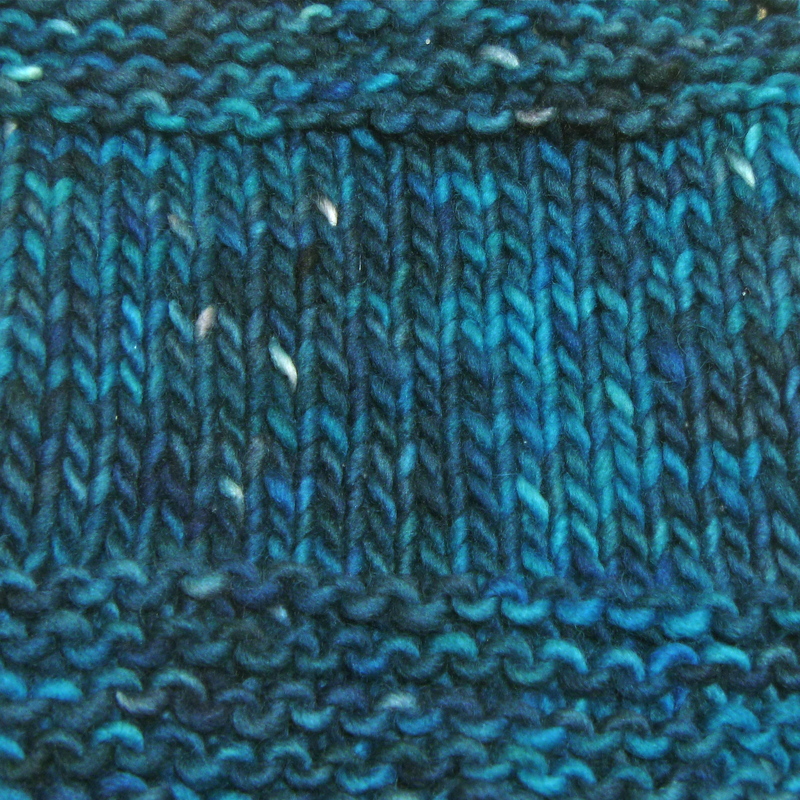 I knit them all with the same stitch count and on the same needle. There are pros and cons for each yarn. And I have more samples on the way to test! I have no idea how I will choose which one to stock. The yarn-lover in me wants to buy all the yarns! This entry was posted in Dyeing, Knitting and tagged bulky, dyeing, knitting, testing, worsted, yarn by cgovernoillustration. Bookmark the permalink.